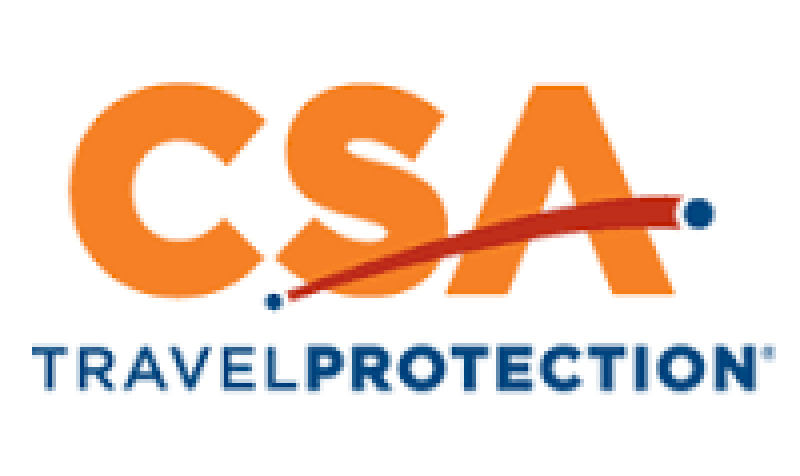 As you arrive at the Paris airport our local driver will meet you to bring you to your centrally located hotel. After checking in rest up or start your exploration of the city on your own. 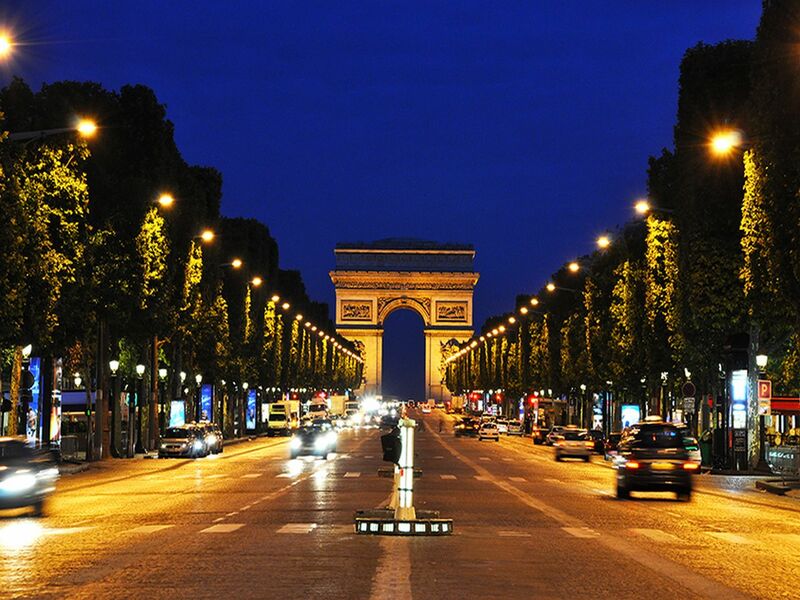 In the evening your driver and guide will meet you at your hotel for a Panoramic tour of Paris by night. After breakfast you will meet again with your designated driver and guide. 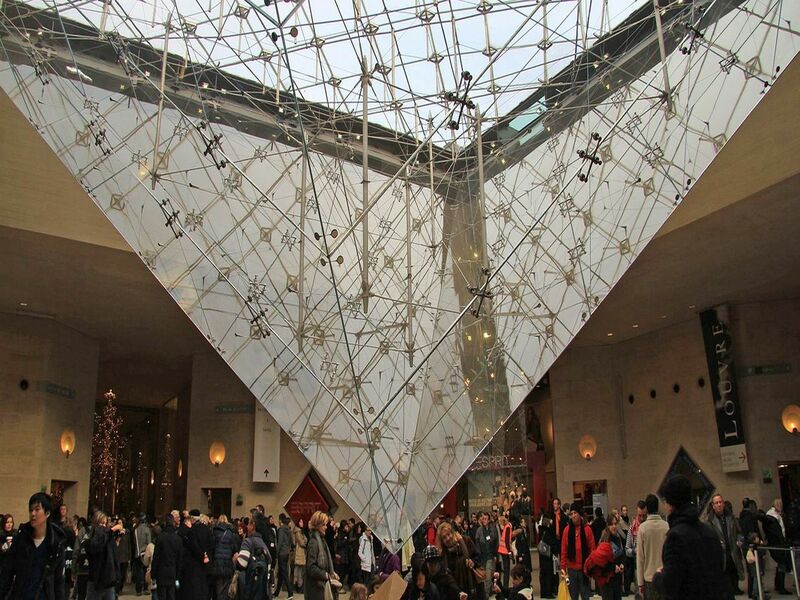 Today you will visit the famous Louvre Museum, the biggest and most famous museum in the world! The Louvre houses an incredible collection of artworks from all over the world. Your tickets are already booked! In the late afternoon meet your driver and guide at the hotel: tonight you have a reservation for the “58 Tour Eiffel” a restaurant located on top of the Tour Eiffel. The view over the entire city will take your breath away! After dinner your night is not yet over: a romantic cruise over the Seine River is waiting for you! Free morning to enjoy Paris on your own. 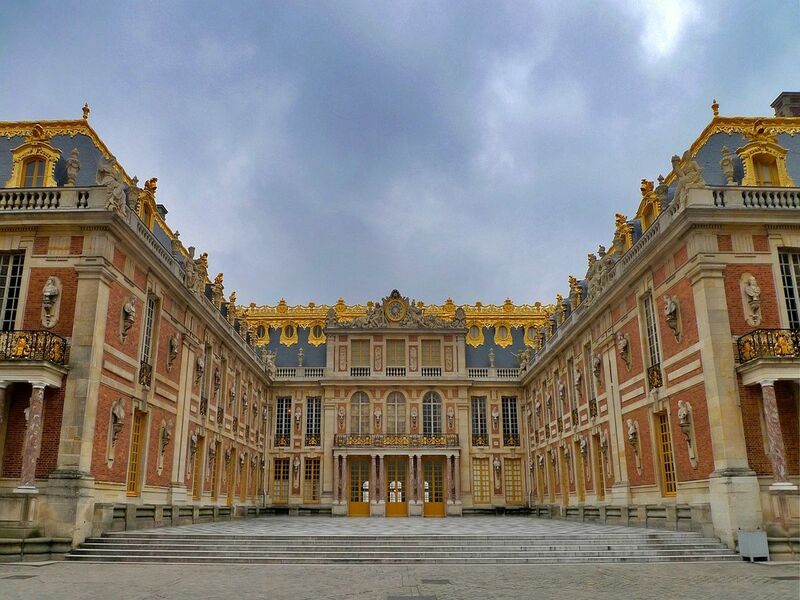 In the afternoon meet your driver and guide at the hotel for an incredible tour of Versailles. 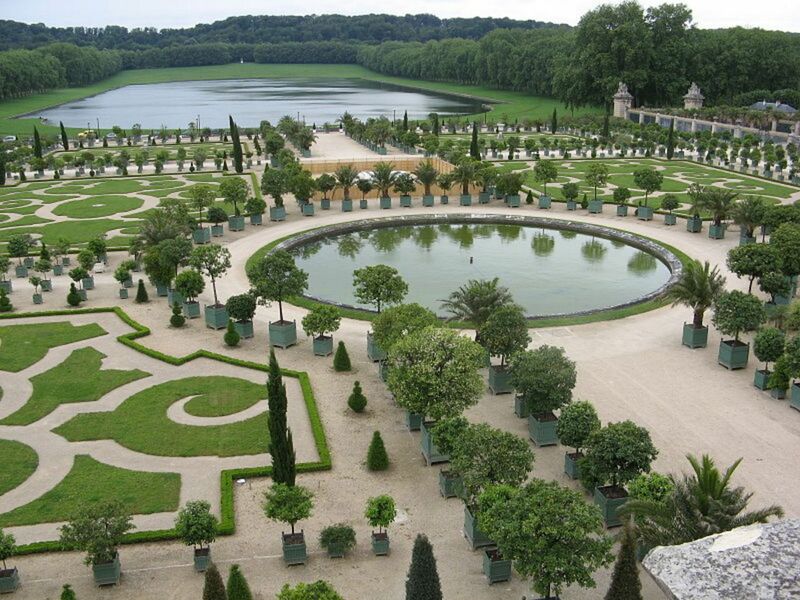 Visit of the Royal Palace and its stunning Gardens. 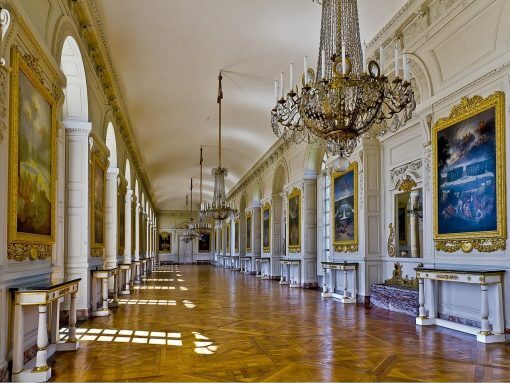 At the end of your tour you have a table booked in the restaurant of the Royal Palace for a romantic candle light dinner with a stunning view over the Gardens. 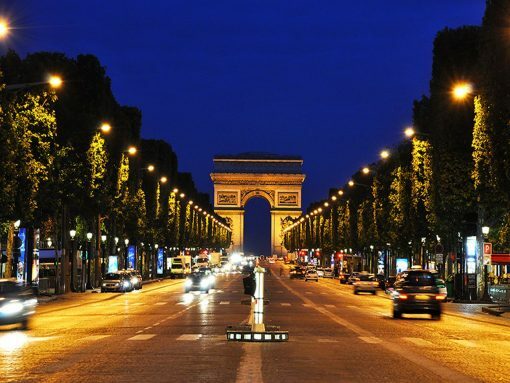 After dinner you will return to your hotel in Paris. Free day to enjoy the city on your own. Enjoy your breakfast and then meet your driver in the lobby for your transfer to the rail station. Today you will travel on board of the famous high speed train TGV; your destination is the city of Tours. When you arrive at the rail station in Tours, you will be met by the local driver and transferred to the Loire Valley for an unforgettable romantic dinner and a night in a gorgeous castle! After breakfast you will be picked up at your hotel by your driver and guide to explore the famous Loire Valley and visit three stunning Chateaux: Amboise, Chenonceau and its incredible gardens, and Chambord. At the end of your tour your driver will bring you to the Tours rail station where you will board the high speed train in order to go back to Paris. Free day to enjoy Paris on your own. Your France Honeymoon ends today as we transfer you by private car to the Paris airport three hours before your flight home. Au Revoir ! 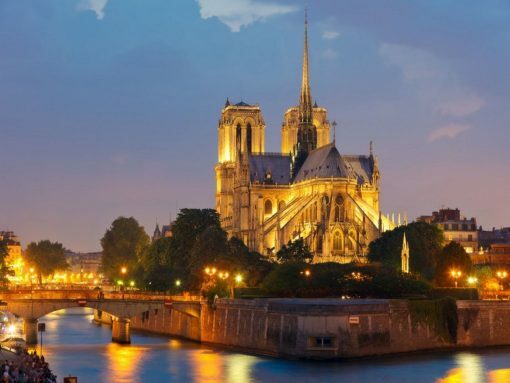 France is always been considered one of the most romantic countries in the world; surely it is one of the best destinations to spend an unforgettable honeymoon! Our tour will start in Paris the Romantic City par excellence! 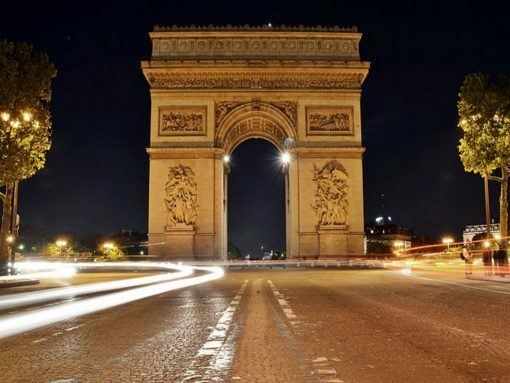 During your first night in the city you will enjoy a panoramic tour of Illuminated Paris; then you will experience an outstanding dinner on top of the Tour Eiffel and a dreamy cruise along Seine River by night. During the day you will discover the many hidden wonders that this city offers. Visit the world’s biggest and most famous museum: the Louvre! 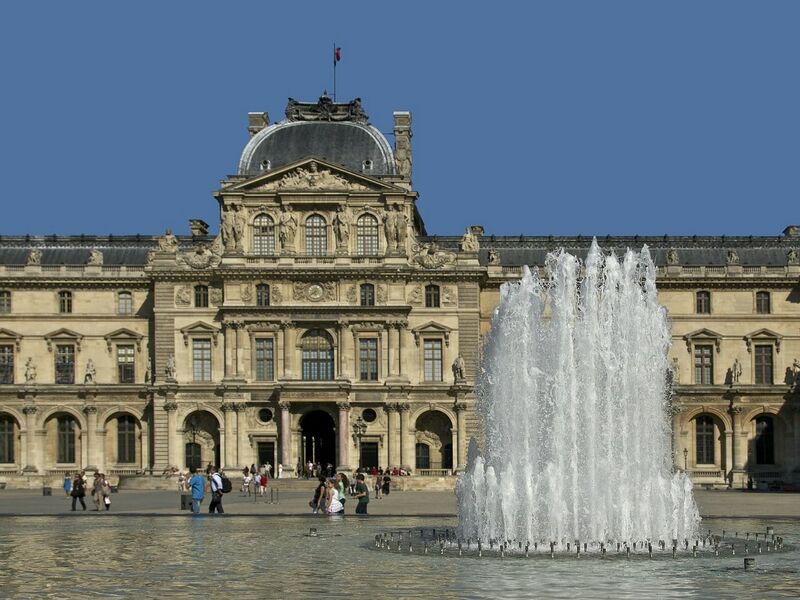 Its collection contains hundreds of artifacts and masterpieces from the prehistorical period to the modern era. Get lost while exploring the stunning Palace Royal in Versailles; step back in the past and live for a day like Louis XIV the Sun King! The unique gardens will take your breath away, while the elegance and the luxury of many rooms will make you dream with open eyes! At the end of the visit you will enjoy a fantastic dinner in the restaurant annexed to the Palace. 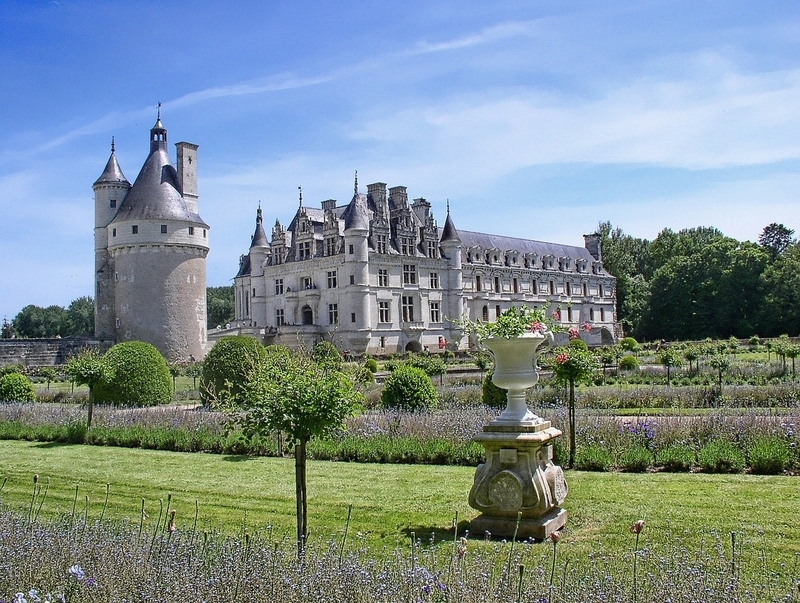 Your tour will bring you also to discover the lovely Loire Valley, with its numerous well preserved castles and gorgeous landscapes. Your experience will be completed by a romantic dinner and a night spent in one of the beautiful castle! 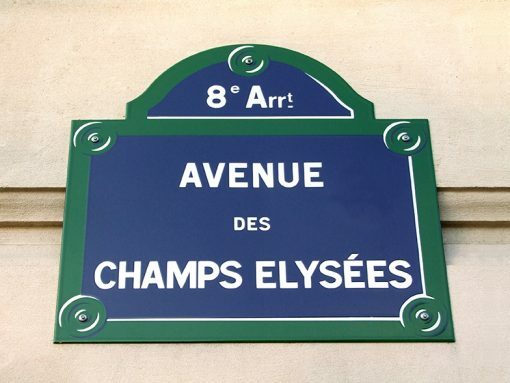 The tour will end back in Paris where you still will have a day to retrace all the beautiful spots that you have visited or simply stroll around the City of Lights!